At least two Turkish soldiers have died as a Turkish helicopter crashed during the "Olive Branch" operation in northern Syria, according to Anadolu Agency (AA). 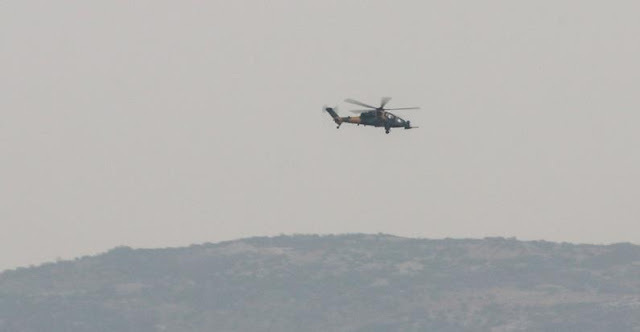 This information was confirmed by Army of Turkey, announcing that a Turkish helicopter was crashed today during the operation in the Syrian city of Afrin. It is also confirmed that two Turkish soldiers have died. "An investigation was filed with the case. We are deeply affected by the news of the death of our soldiers. We express our condolences to the family of the deceased, all members of the armed forces and the entire Turkish people," notes the announcement.